Barcelona have reportedly identified Wolverhampton Wanderers youngster Ruben Vinagre as a potential summer signing. The 20-year-old defender has spent the last two seasons at Molineux, with 22 starts and nine substitute appearances being made in all competitions. 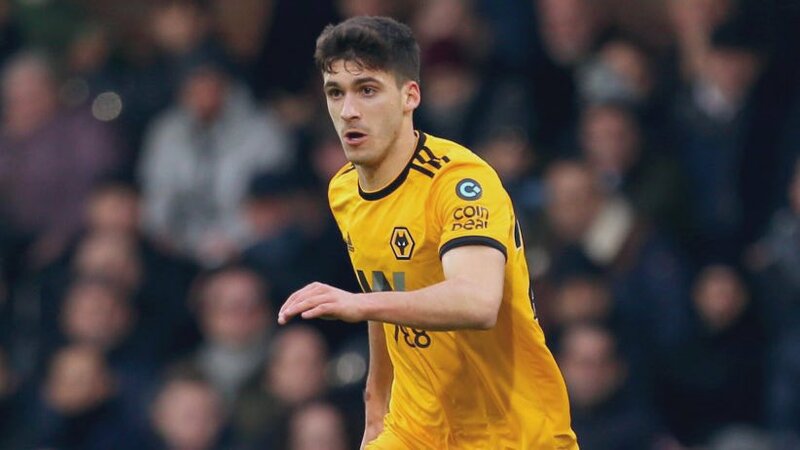 The Portuguese has established himself as a valuable member of Wolves’ first-team squad but according to O Jogo, the West Midlands outfit could face a battle to keep hold of the left-back. The Spanish champions have allegedly sent scouts to watch Vinagre in action, with representatives of the Camp Nou outfit present when Wolves faced Manchester United last week. Vinagre still has more than four years remaining on his contract at Molineux.